A brief dip then into Sibargian history can reveal that this venture came into being at the Tehran Music Conservatory, Iran, and was apparently the very first university ensemble to combine western jazz with music and instrumentation of their own native land. 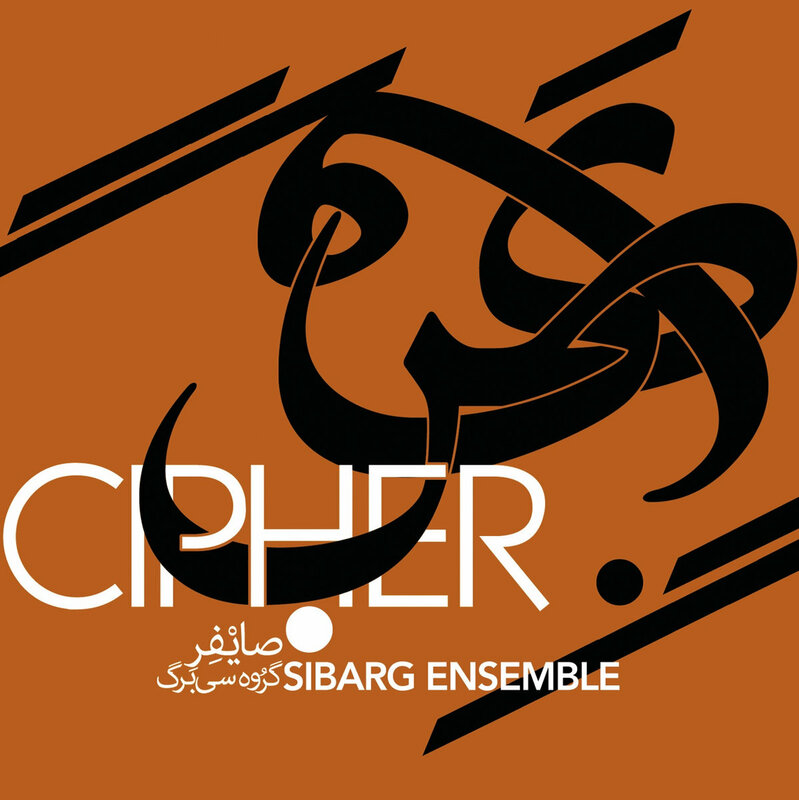 After moving to the states in 2010, founder members vocalist Hesam Abedini and kamâncheh 1 player Niloufar Shiri reignited the project and subsequently added double bassist Kyle Motl, drummer Andrew Munsey, târ/robâb 2 player Ebrahim Poustinchi and pianist Joshua Charney (a Vinny Golia/Wadada Leo Smith sideman) on to the payroll. Since then, they’ve appeared at numerous music festivals and universities and also held educational workshops over the U.S. Regardless of flimsy theories, this remains probably the most engaging left-field release of Iranian descent since Sub Rosa’s delvings into that country’s past with the Ata Ebtekar and ‘Persian Electronic Music’ c.d.s. Now that’s probably the first and last time you’ll see a statement like that in print…from me at least.